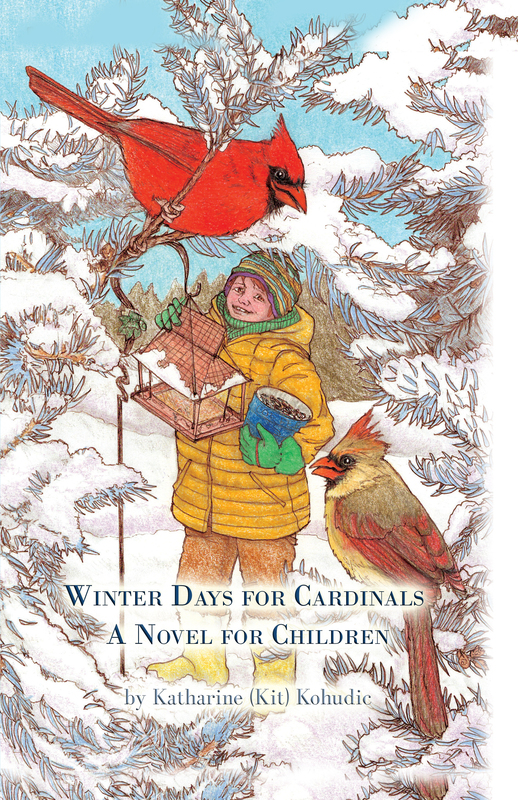 Winter Days for Cardinals is a heart-warming tale of the life of birds. This short story shows the intriguing life of a bird and how it can be intertwined with a human’s life. Friendship, passion, and dedication can be seen in this story about a boy, birds, and a passion for helping others.